Want it by Thursday 25th April? Order within 3 days, 19 hours, 36 minutes and choose Royal Mail Tracked 24 Hour at checkout. This simply elegant pair of earrings are sure to add a touch of chic to your look day or night. We love the pave detailing on the setting, which adds a little extra sparkle. 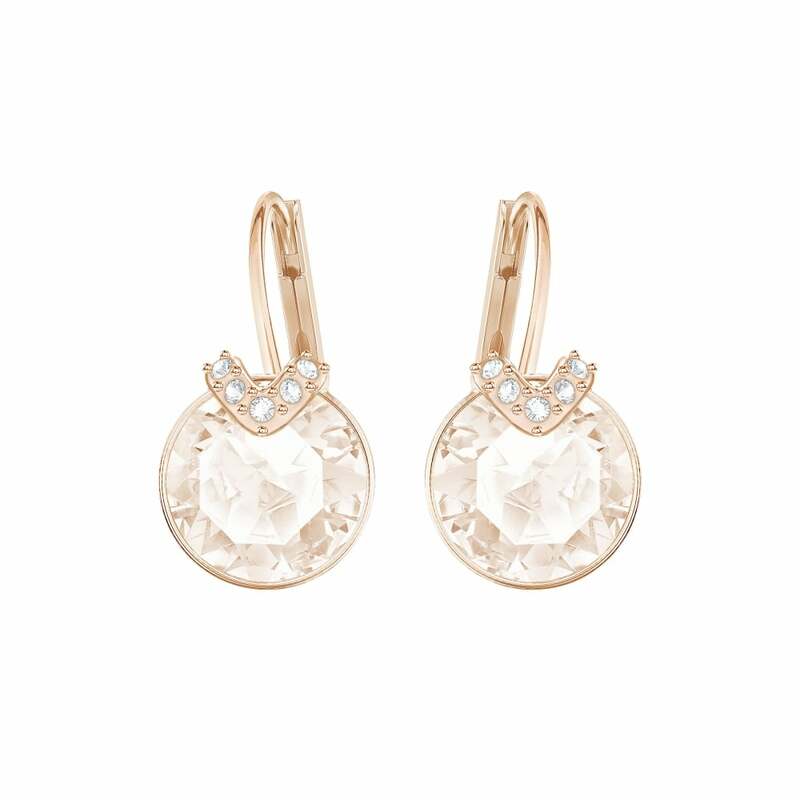 These earrings are the perfect way to add a hint of glamour to your look, anytime, anywhere.